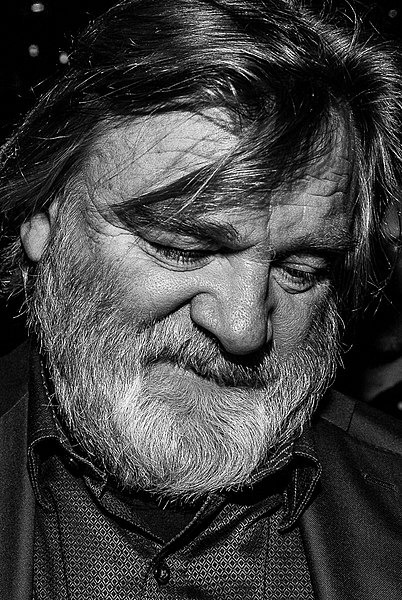 Brendan Gleeson (born 29 March 1955) is an Irish actor. 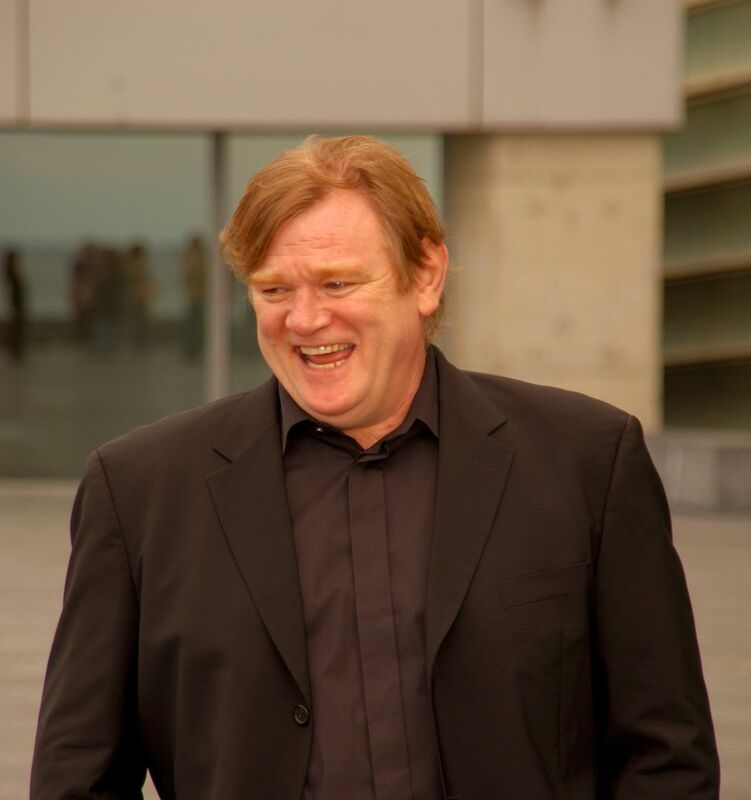 He is the recipient of three IFTA Awards, two BIFA Awards, one Emmy Award and has been nominated twice for a BAFTA Award and three times for a Golden Globe Award. 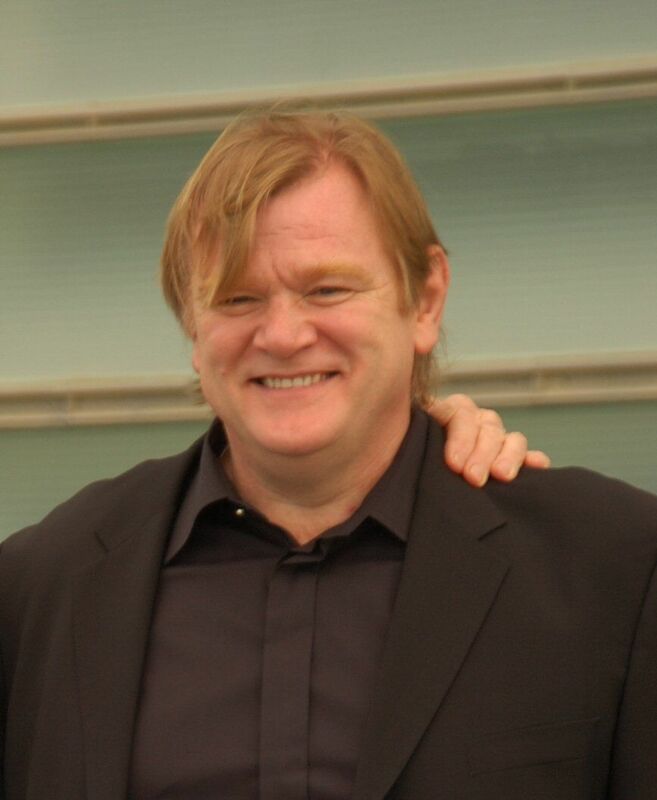 His best-known performances include supporting roles in films such as Braveheart (1995), Lake Placid (1999), Mission: Impossible 2 (2000), Gangs of New York (2002), 28 Days Later (2002), Troy (2004), as Alastor Moody in the Harry Potter films (2005-11), Albert Nobbs (2011), Edge of Tomorrow (2014), and Assassin's Creed (2016), and leading roles in films such as In Bruges (2009), The Guard (2011), Calvary (2014) and Live by Night (2016). He won an Emmy Award in 2009 for his portrayal of Winston Churchill in the television film Into the Storm. Read more on Wikipedia.